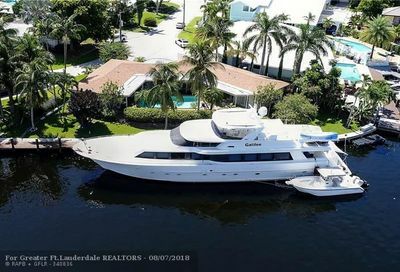 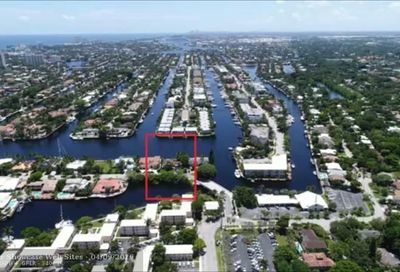 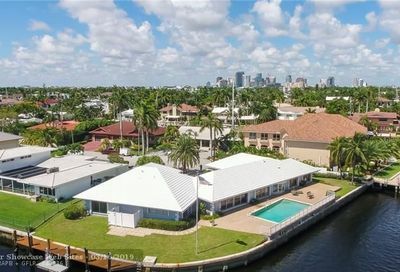 Sunrise Key is a small neighborhood in east Fort Lauderdale, Florida. 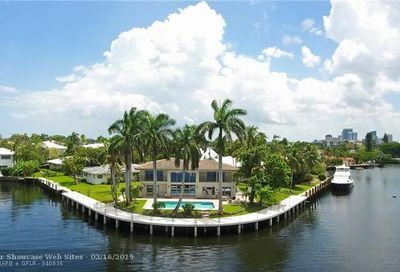 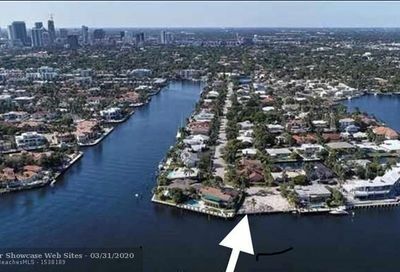 The private, gated island is located south of Sunrise Boulevard and north of the Las Olas Isles. 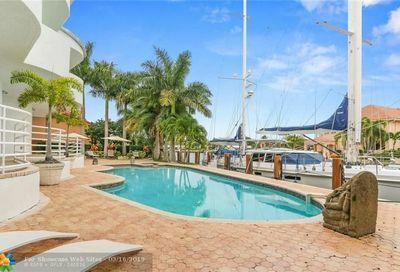 Sunrise Key homes are considered luxurious and feature deep water dockage with unrestricted access to the Intracoastal Waterway and Atlantic Ocean. 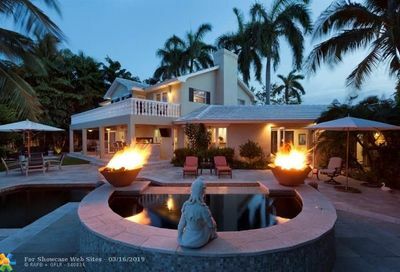 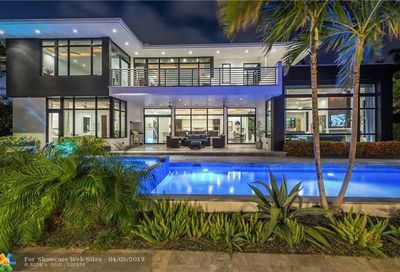 There are only about 75 homes in this secluded oasis, making this area very exclusive for luxury living in Fort Lauderdale. 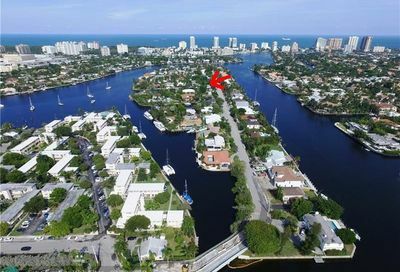 Residents of Sunrise Key are only minutes away from shopping at The Galleria Mall, fine and casual dining, entertainment, museums, top-rated schools, Fort Lauderdale Beach, the Fort Lauderdale-Hollywood International Airport and more! 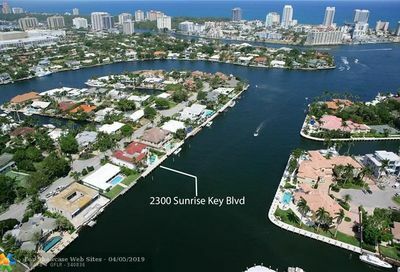 If you have any questions about Sunrise Key real estate, please do not hesitate to contact us!